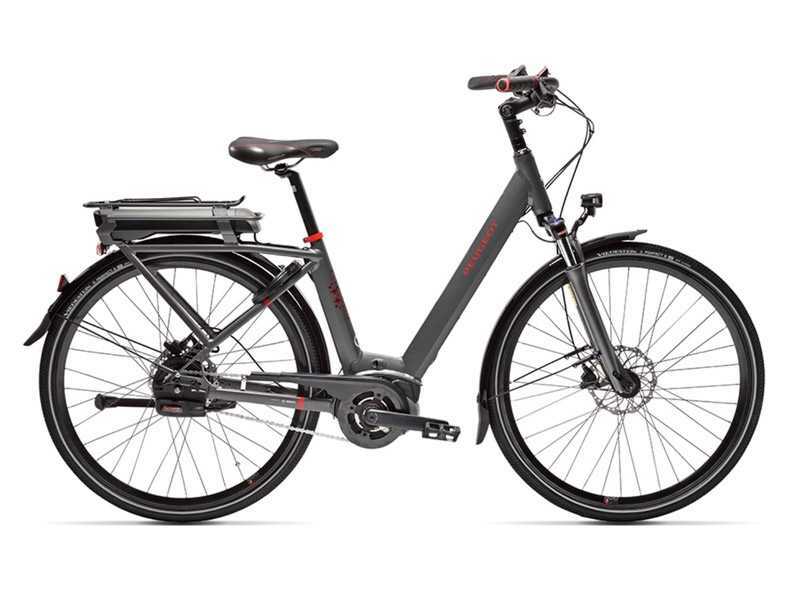 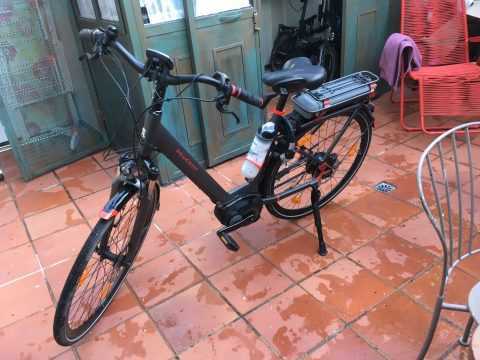 PEUGEOT ECO 1 AUTOMATIQUE MOTOR BOSCH ACTIVE plus 2.750.00 €. 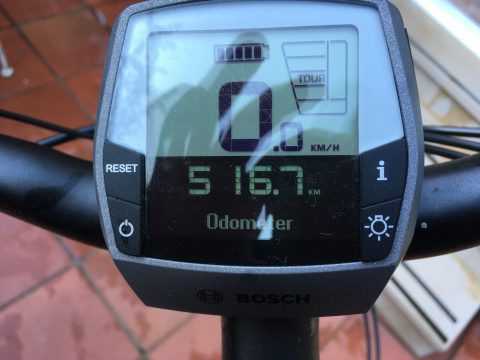 COMPRADA SEP.2017 , UTILIZACIÓN 516 KM., CON GARANTIA HASTA SEP.2019. 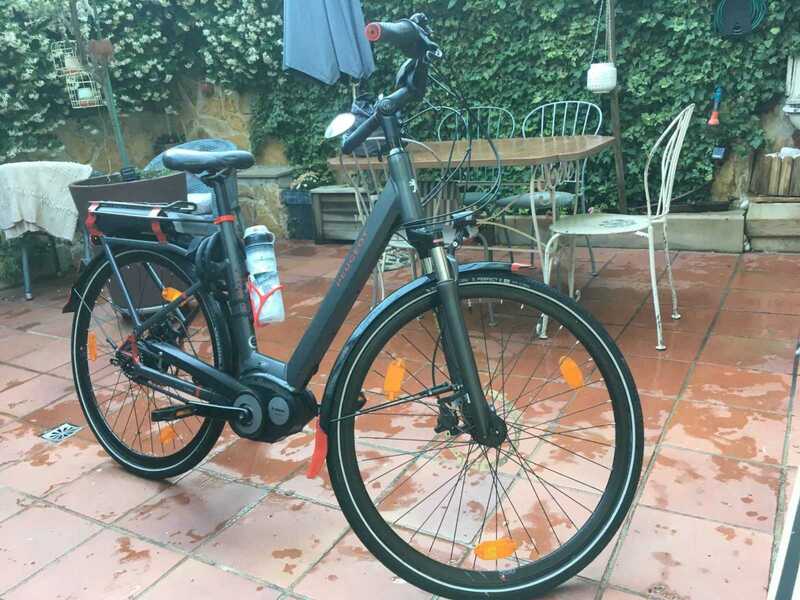 COLOR SATIN GRAY, TALLA 52, BATERÍA BOSCH ACTIVE CRUISE 500 WH ALCANCE HASTA 145 KM , PALANCA DE CAMBIOS HARMONY H SYNC , FRENOS DISCOS HIDRÁULICOS MAGURA MT2 180/180 MM, LLANTAS MACH1 550 ALUMINIO CON DOBLE PARED LATERAL, DISPLAY INTUVIA CON CONTROL REMOTO, MARCO ALUMINIO 6061, BIELAS DE ALUMINIO 170 MM 38 DIENTES.